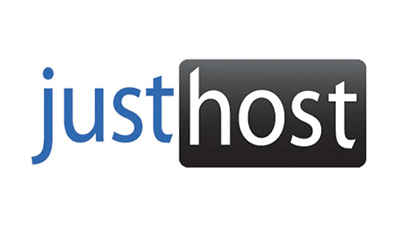 If you have a WordPress website or blog or if you are going to be building a site with WordPress then perhaps you have heard about a specialized type of web hosting that is just for sites that are built with and running WordPress called managed WordPress hosting. 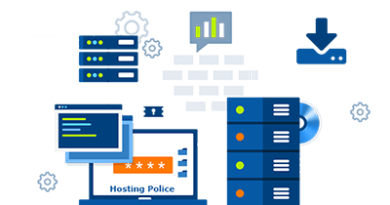 If you have not heard of this specialized type of hosting it is basically web hosting that is optimized to help a website or blog that is running WordPress perform better since it is fine tuned to best suit the performance needs of a WordPress site. One of the major benefits of using managed WordPress hosting is that there are some loading time (page load speed) optimizations that will make your site pages load quicker. 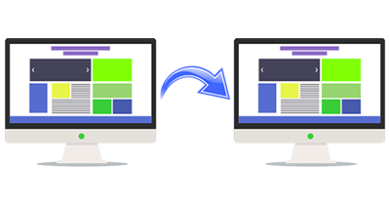 Page loading speed is a form of search engine optimization (SEO) since it a ranking factor that Google, Bing and several of the other major search engines. That can mean that your site will rank higher in the search engine results pages (SERP’s) and can mean more traffic to your website or blog which can be beneficial for many different reasons, depending on what your site is and what you are trying to achieve with it. 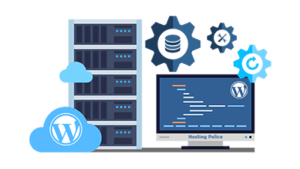 Managed WordPress hosting will also usually have extra services that come with the web hosting plans that do not usually come with traditional web hosting services. 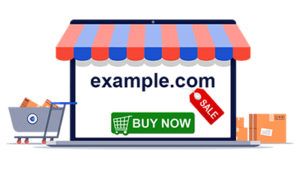 The extra features will vary from one managed WordPress hosting provider to another so it is usually best to shop around and compare the features between hosting providers that you are considering using for your site. Server performance adjustments to improve your site load times and other performance of a site. Updates for the WordPress core files that are done by the host. Updates for your themes and plugins that are done by the host. Free content delivery network (CDN). Various diagnostics that can help you improve your site. 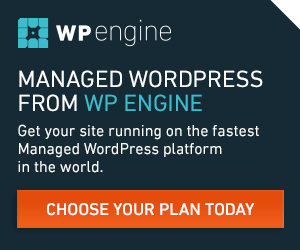 Free premium versions of some WordPress plugins. 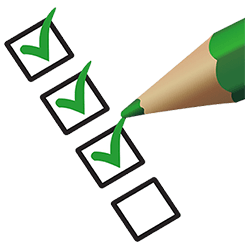 Customer support specialized for WordPress specific needs including recommendations. 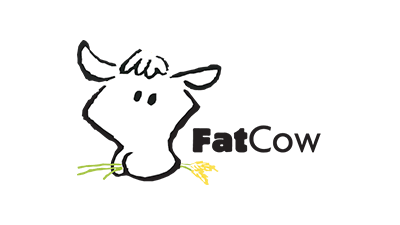 Specialized caching that improves the load times of your WordPress site. 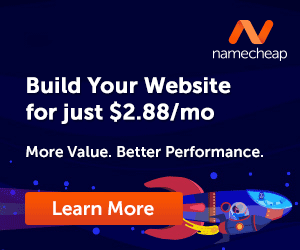 1-click cloning (duplicating) of a website or blog. Other additional features and services that will vary from one hosting provider to the next. Traditional web hosting such as the most common type of web hosting that most sites run on, shared web hosting, is not specialized and optimized for the needs that are specific to just WordPress websites. 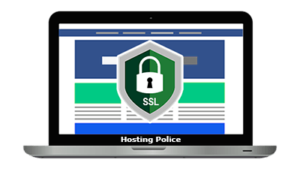 They are designed and setup to cover a wide variety of needs for the many different types of sites that their hosting customers may be using. 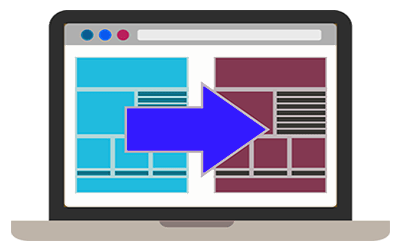 One good thing about traditional types of web hosting such as shared web hosting is that if you have a hosting plan and are running a WordPress website or blog and then want to switch to using a different type of content management system (CMS) or another type of website built in other ways, you will be able to do the switch with no problems usually. 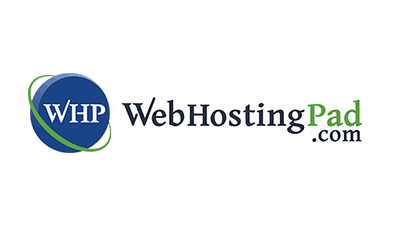 If you have managed WordPress web hosting and want to convert to or add a different type of site that is not going to be using WordPress then you would have to get a different web hosting service because managed WordPress hosting will only be compatible with WordPress websites. 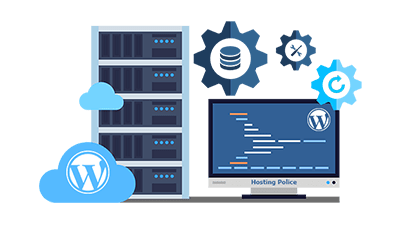 If you will only be having a website or websites that will be built with WordPress then using managed WordPress web hosting might be something that you should look into, especially if you are wanting your site to perform as best as is possible. 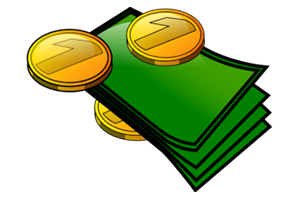 Managed WordPress hosting will cost a little bit more than that of what a shared web hosting service will cost you so if you are looking for web hosting that is as inexpensive as possible then it might not be right for you. 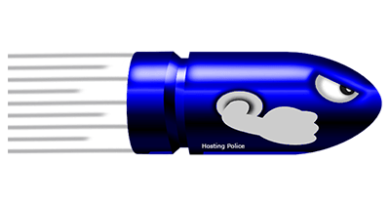 However, if you don’t mind spending a little more money to get the added features and benefits that a managed WordPress hosting service will provide then you might want to check into this type of hosting for your website or blog.